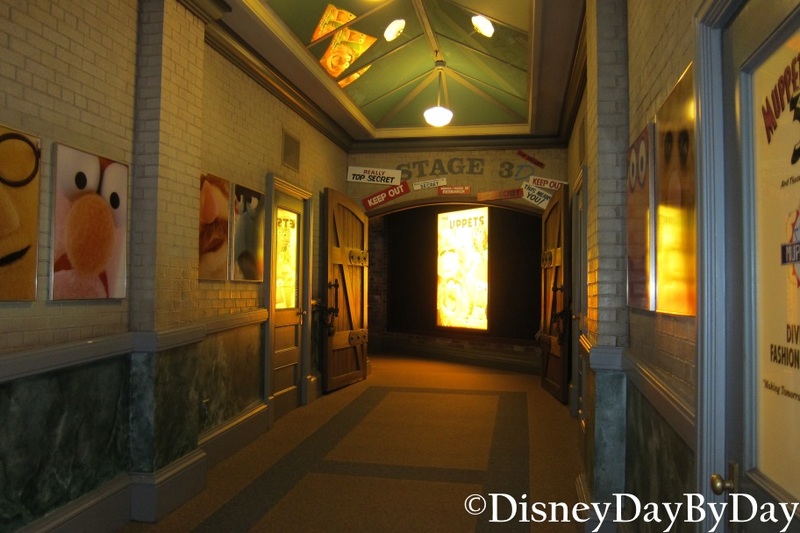 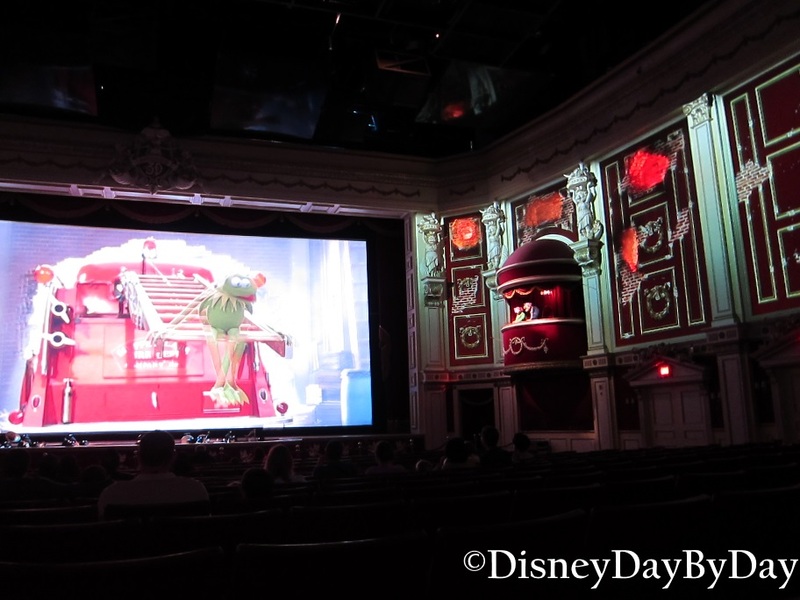 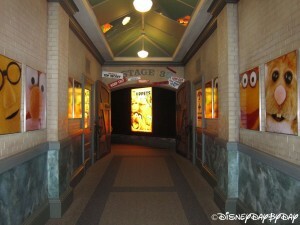 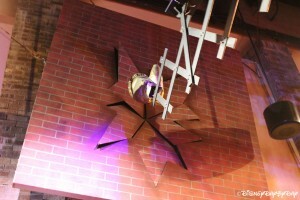 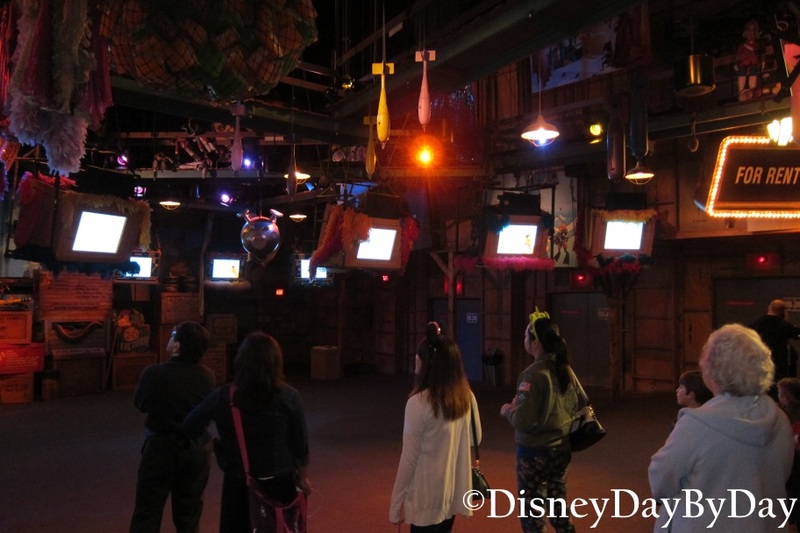 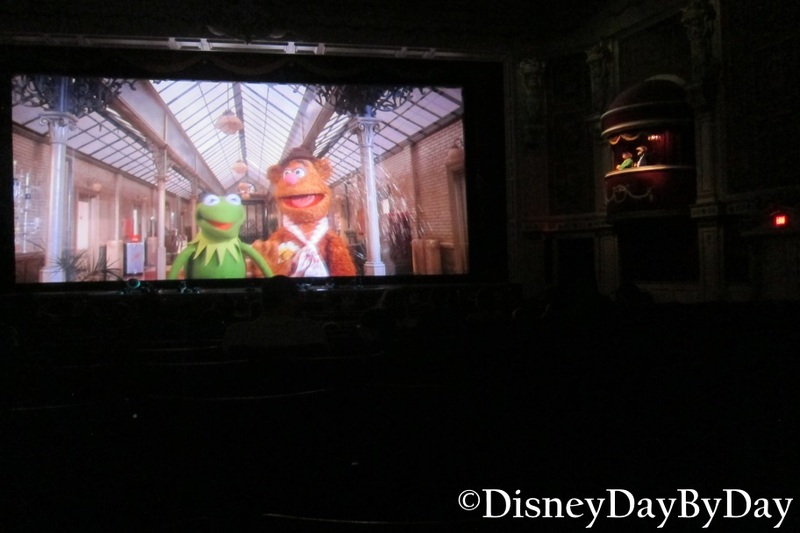 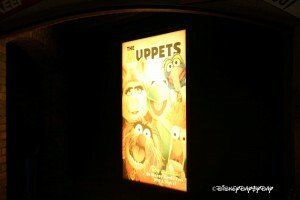 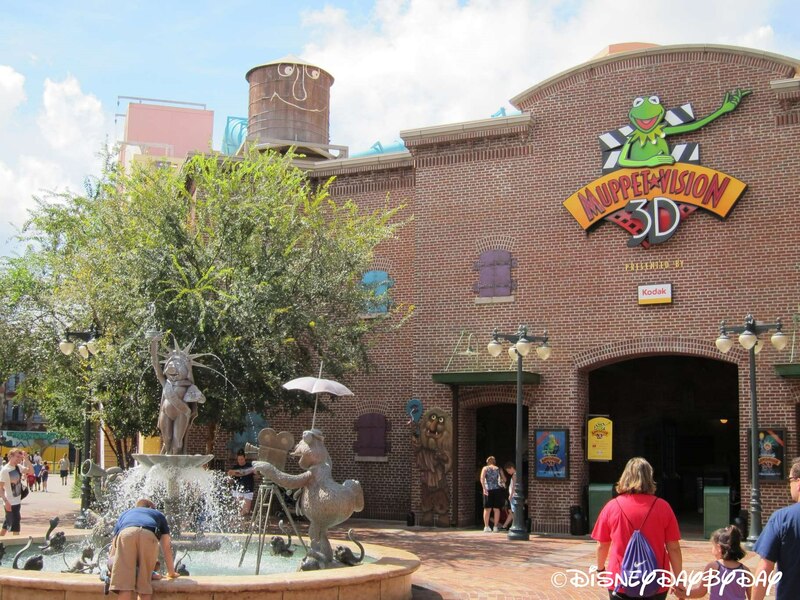 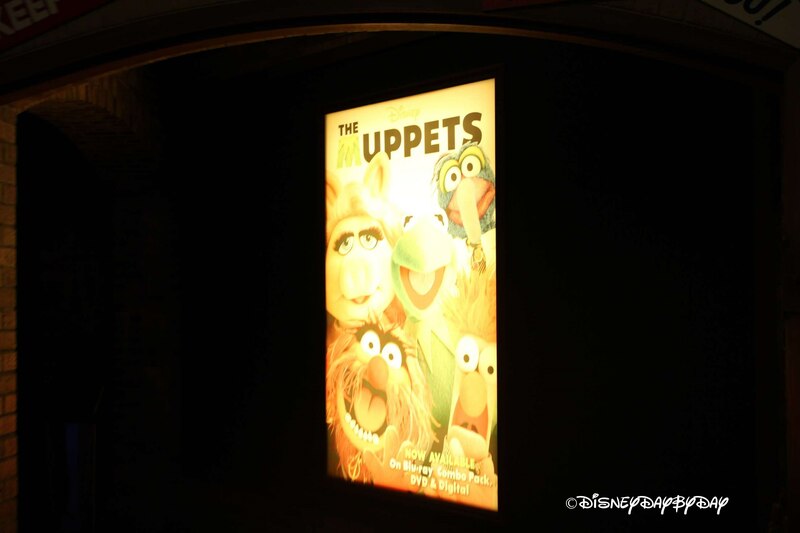 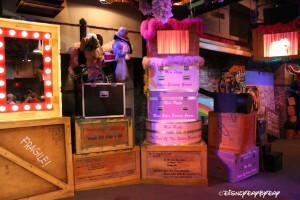 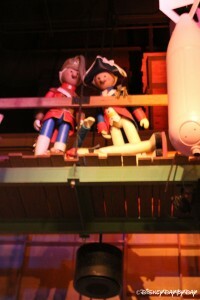 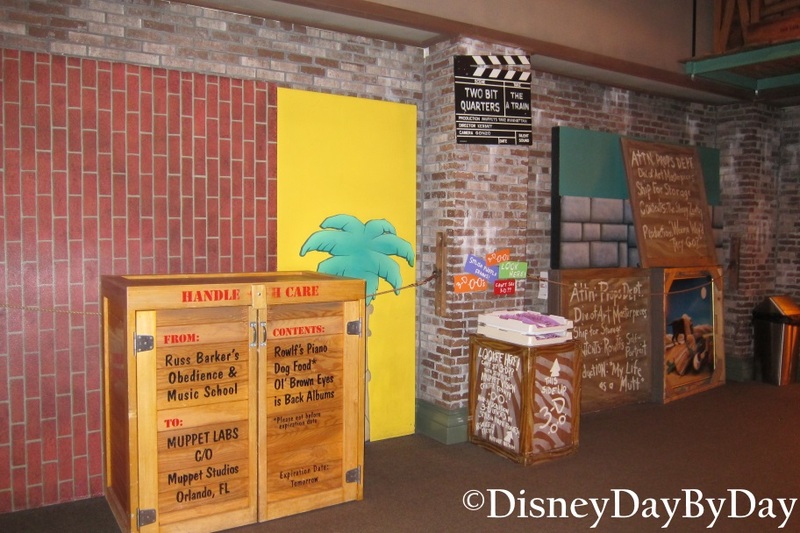 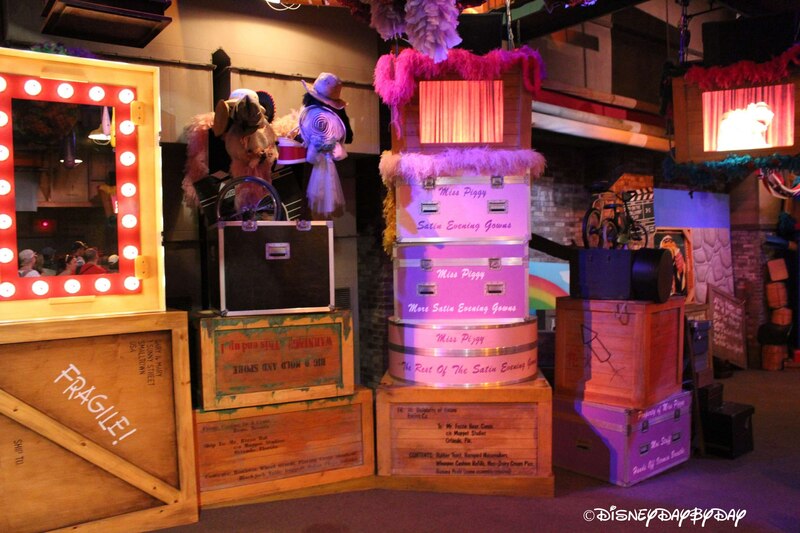 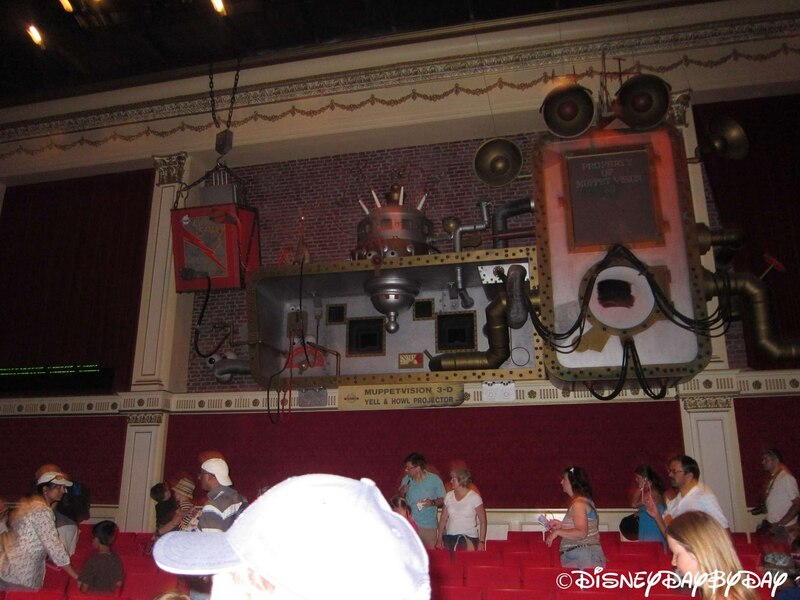 Head back stage with the Muppets as they prepare to make movie magic in this hilarious 3D attraction based on the show. 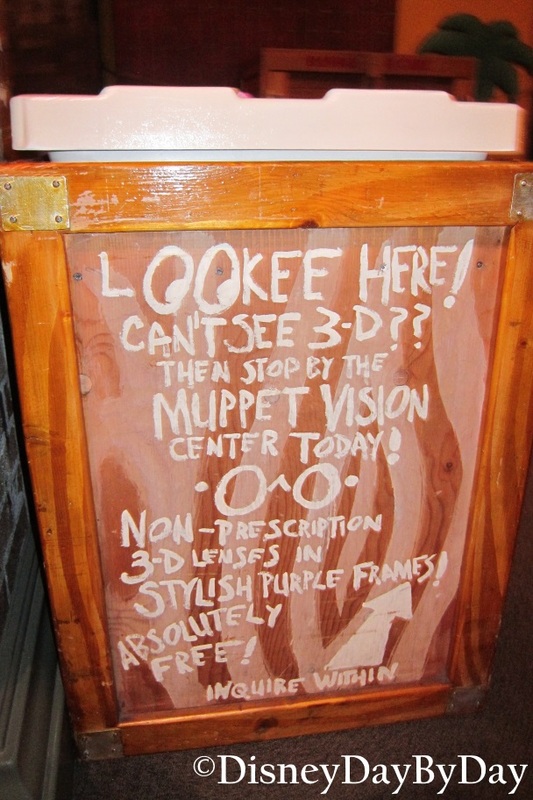 In this 3D movie Kermit is in charge of the wacky bunch as they attempt to prepare for the show. Instead, Kermit finds himself merely attempting to control their crazy back stage antics to no avail. 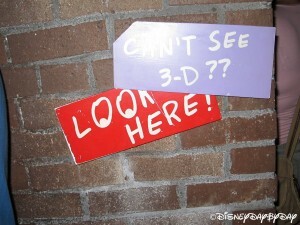 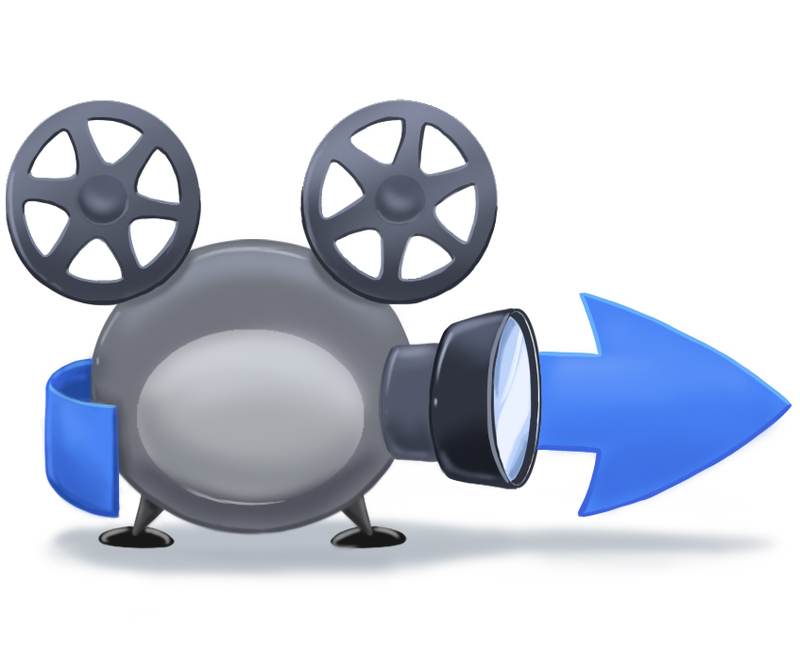 Before you head inside the theater to find your seat, grab your 3D glasses and wait in the entryway for a preshow. 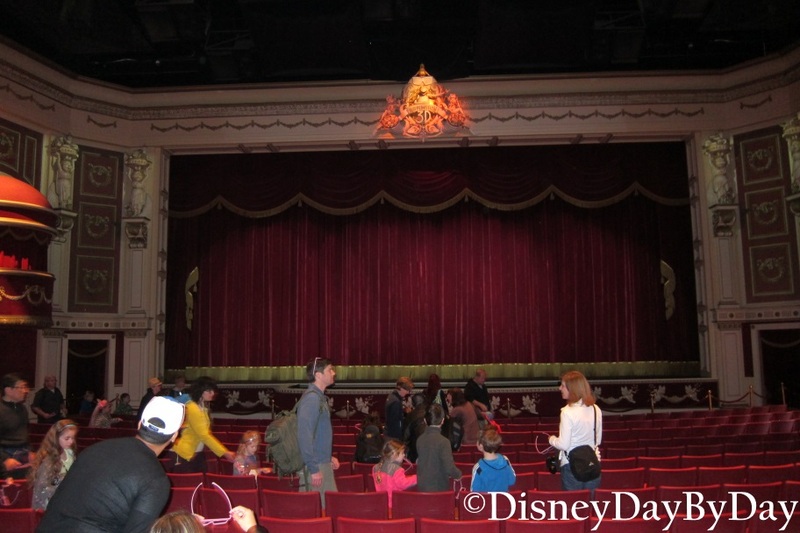 But don’t worry, this preshow is as funny as the main attraction! 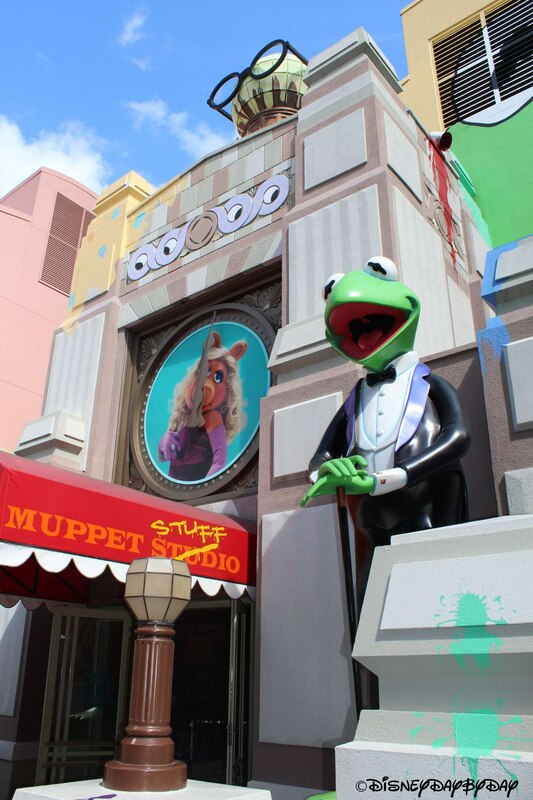 From Kermit to Miss Piggy you’ll see some of your favorite Muppet characters, and visitors of all ages will enjoy the crazy antics of these infamous Muppets. 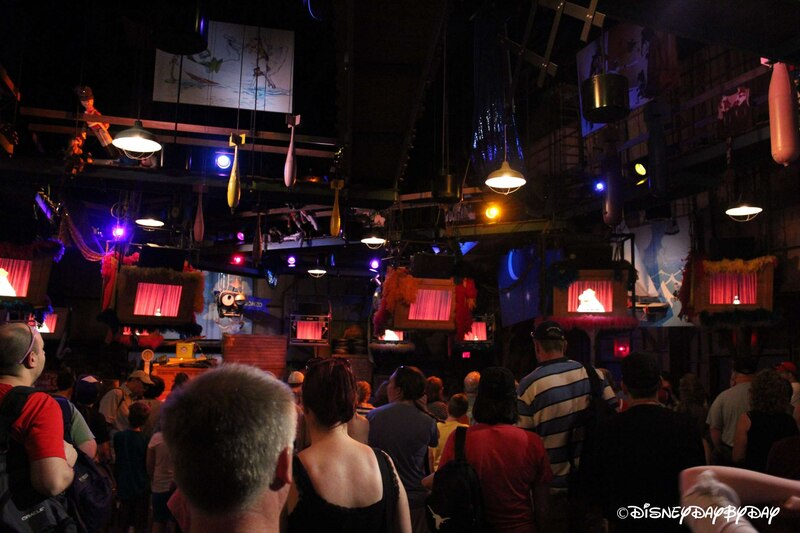 You’ll definitely leave this show with a smile on your face. 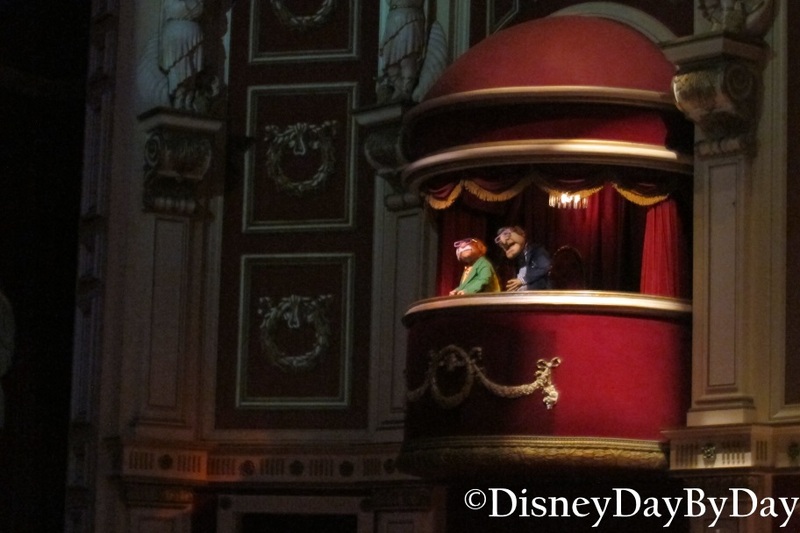 Parent Worry Note: As this show is for families, there isn’t a lot to worry about. 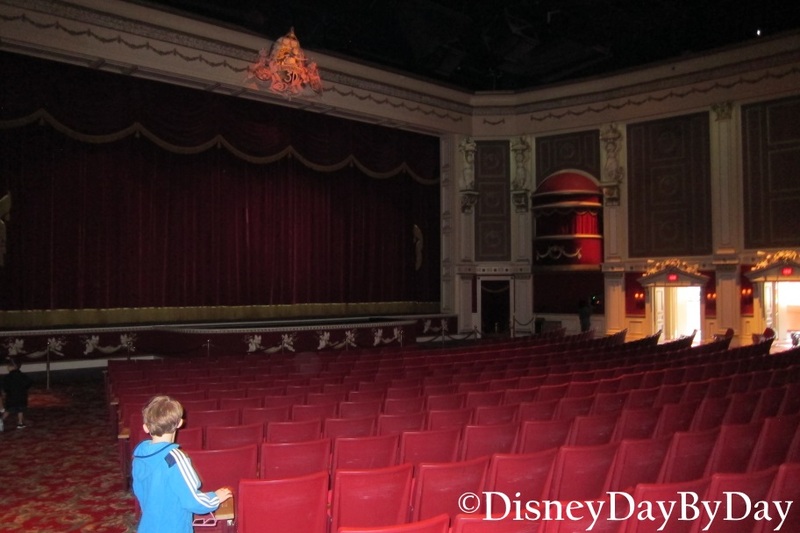 There is a chance your child could get wet as water squirts from the back of chairs. It’s nothing too terrible, but might startle younger children. 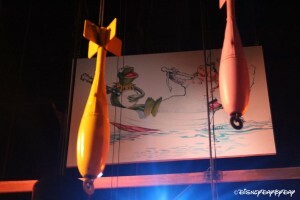 As this is a show, the theater does get dark. Final Note: Amusing with in theater effects (squirting water, bubbles that fall from the ceiling), this 3D show is for every age. 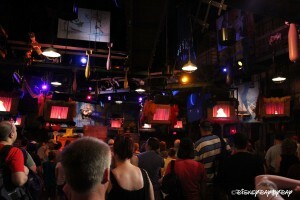 It’s also the perfect place to sit in some air-conditioning and relax for a little while.